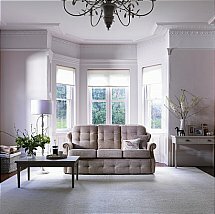 With a distinctive look and generous cushioning this sofa range combines elegance and relaxation. Available in a wide range of covers - Fabric and Leather. 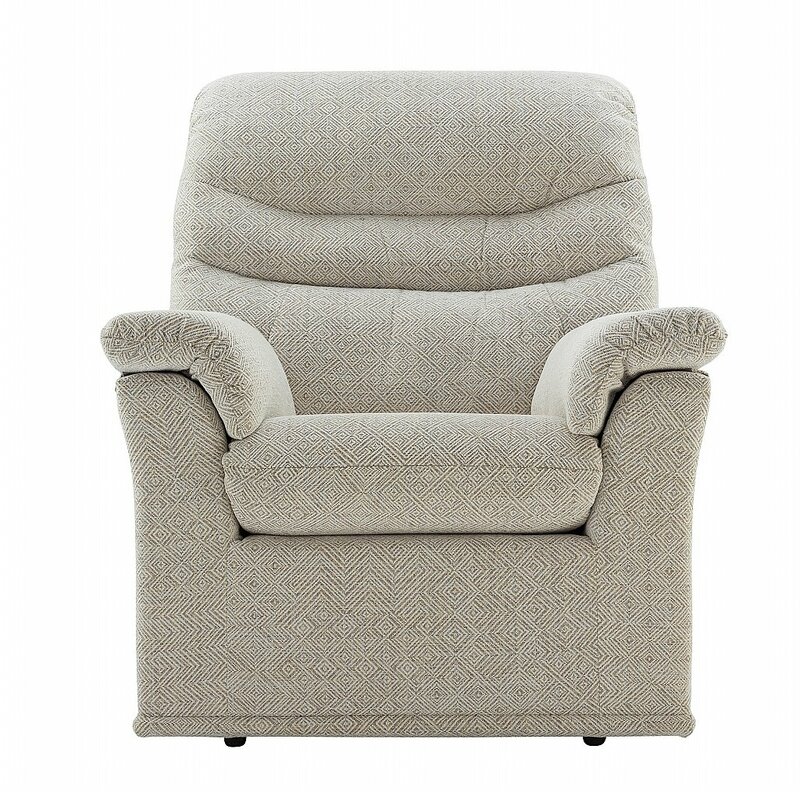 I would like more information about Malvern Armchair by G Plan Upholstery.